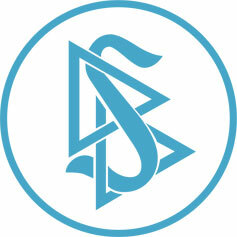 Scientology Volunteer Minister Disaster Response Coordinator puts out a call for volunteers to help in the aftermath of Hurricane Michael. 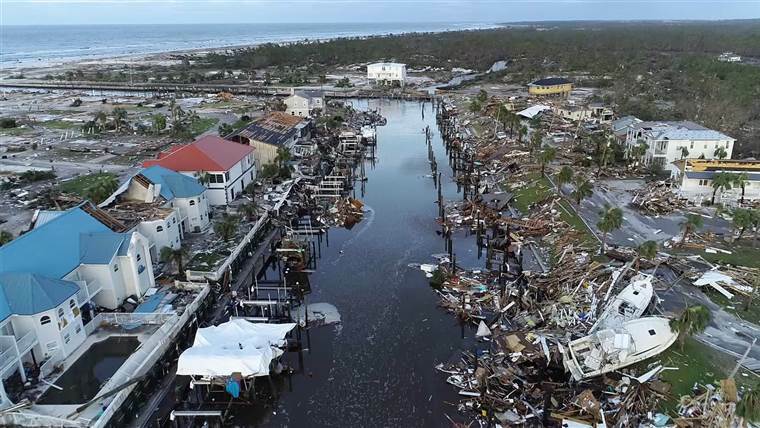 PANAMA CITY, Fla., October 14, 2018	(Newswire.com) - Volunteer Ministers from Florida and across the U.S. are setting out for the Florida panhandle to provide relief to those left devastated by Hurricane Michael. Described by Florida Governor Rick Scott as a scene of “unimaginable destruction,” those returning home in Northern Florida, Georgia and the Carolinas will need all the help they can get. 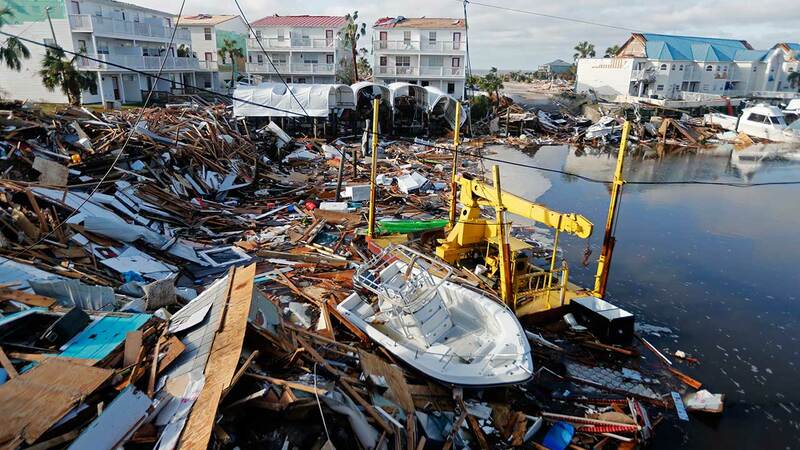 Michael rampaged through Northern Florida with winds topping 150 mph and 14-foot storm surges engulfed entire communities. This is the third-most powerful hurricane to hit the United States mainland in recorded history. 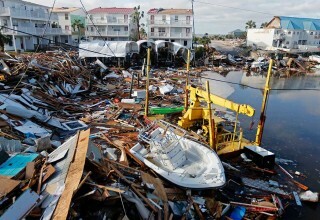 Michael dismantled infrastructure and flooded communities all along the coast and up to Virginia. 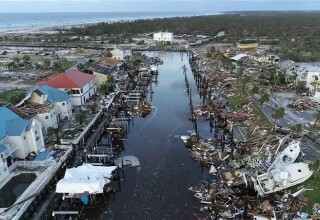 In Panama City, Florida, where many families lost everything and residents are scrambling to find food and water, VMs are working with a local Baptist church to distribute supplies and FEMA has requested a team of Volunteer Ministers to organize and run a shelter in Georgia, which was also decimated by the storm. “There is urgent need for help,” says the Scientology Volunteer Ministers Disaster Response Coordinator, who has put out a call for anyone trained as a Volunteer Minister to contact their Scientology Church or VM headquarters at (800) help4yu.